Click Here to link to the South County Water website where you can pay your bill and look-up your information. Being part of Monroe County, Erie Township is poised for economic development opportunities with our location on I-75. Click logo for information on commercial development in this area. MAY 4, 2019 7:00 A.M. - 2:00 P.M.
- Burger's and Beers - 6818 S. Dixie Hwy. 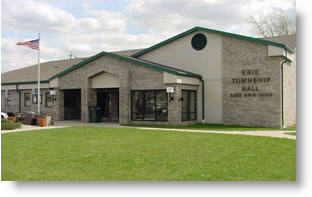 - Erie Township Hall - 2065 Erie Rd. - Morin Point Fire Station - 6333 Summit St.
Help Us Honor them for Serving Our Country and Protecting Our Freedom! Download the order form and get more information by clicking here! 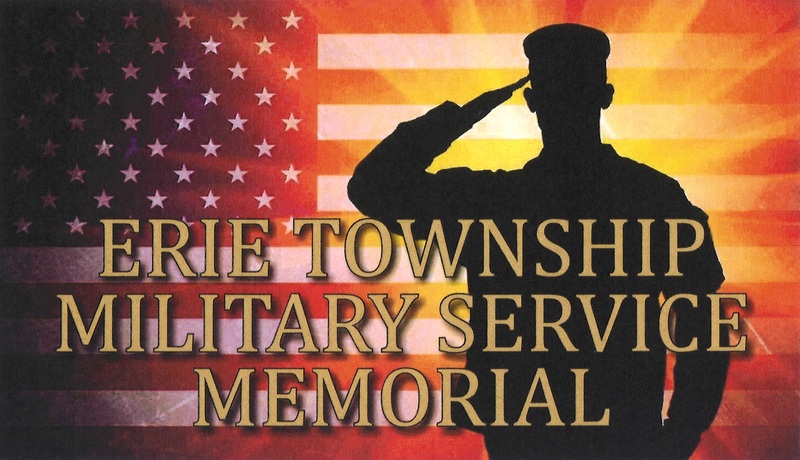 ATTENTION RESIDENTS OF ERIE TOWNSHIP: When making a payment at Erie Township Hall your check must be made payable to Erie Township. (Water bills, taxes, etc.) Please be informed we will no longer be able to accept checks that are made out to South County Water, they must be made out to Erie Township. Thank You! 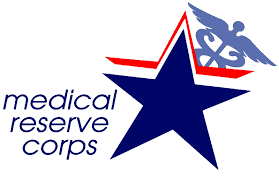 Monroe County Opportunity Program Staff will be at the Erie Township Hall on Tuesday, March 5, 2019 from 10 a.m. - 12 p.m. Please contact the Township Hall to schedule your appointment. Click HERE for more information. Property Tax Payments may be made using Credit or Debit Cards. There is a fee for this service using a 3rd party vendor, Point & Pay. To make a payment follow the Property Information Online link below, locate your property, review tax information and click pay taxes button. For fees and more complete information look on the Treasurers’ Page of this web site.